We offer customized care plans for every need, from two to 24 hours of daily assistance. Whenever possible, we will schedule the same caregiver to maintain consistency with our clients and their care. We take immediate action when a concern is brought to our attention. Our services are not limited to seniors. Our caregivers can provide critical services and support to parents and guardians of children with disabilities and to those recovering from serious illness or injury. We are prepared to meet our clients at the hospital door, transport them home and provide round-the-clock care if necessary during recuperation and rehabilitation. Our caregivers are carefully trained to help individuals and their families understand and cope with chronic conditions and serious illnesses such as diabetes, congestive heart failure, stroke, cancer and Parkinson’s disease. We understand what it’s like to have a loved one suffering from dementia or Alzheimer’s. 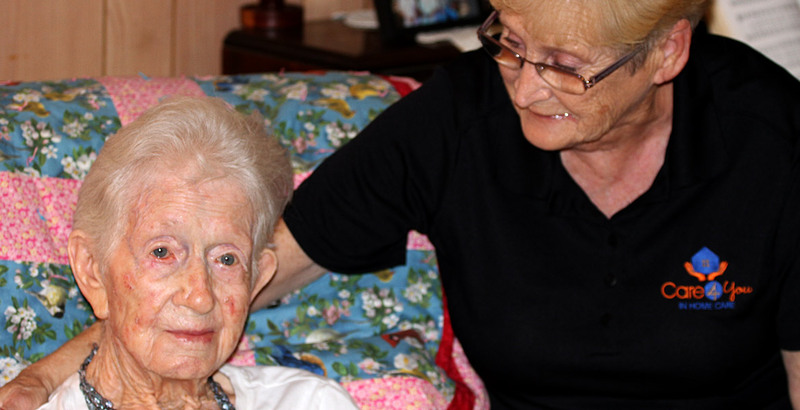 Our caregivers receive extensive training in the comfort and care of these clients. We also provide much needed respite for family caregivers.